When I tell scotch aficionados that my first scotch was a Talisker 10 year old, there is a moment of disbelief. Talisker isn’t exactly a starter whisky. It’s a single malt (meaning one distillery, aged at-least 3 years, and malted barley is the only grain ingredient) that calls the Isle of Skye home. It’s the only whisky distilled in Skye and it is a beast. Everything she said was true. It was such a strong experience, I can still remember all the sensations of that night. I told Stephen that Talisker is my go to Single Malt (it wasn’t a faux pas, Johnnie Walker and Talisker are both owned by Diageo). 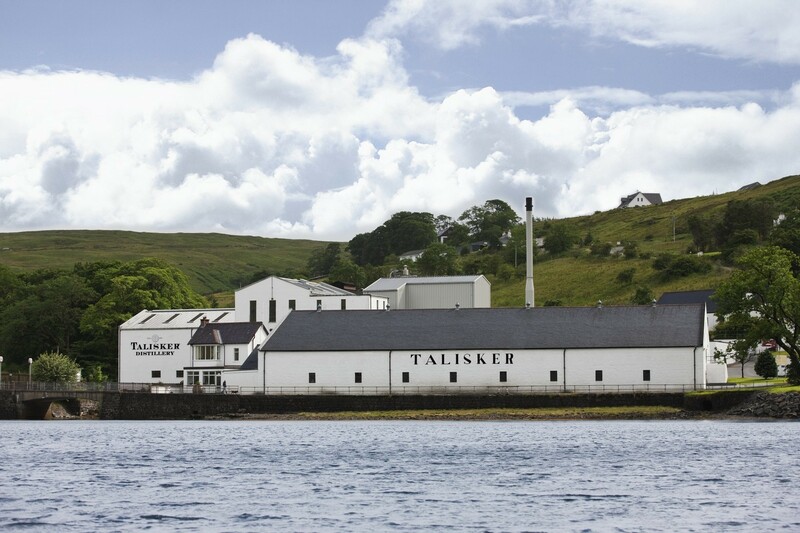 My love of Talisker maybe a little biased, but I’ve tasted a large amount of whisky over the years and it is certainly one of the best. It goes for about $60, about the middle ground for an excellent whiskey. Go out and get yourself a bottle. You won’t regret it. Bonus: Tasting notes for Talisker 2011 Distiller’s Edition (thanks to my lovely friend Erika for getting me a bottle for Christmas). Nose is remarkably similar to the 10 year old. It has that seaside and peat, but with a hint of vanilla and flowers. Palate is again is similar, but the burn is much stronger and the dark chocolate taste is much darker. There also a sweet note, like butterscotch (I’ve also heard toffee), that is balanced out by everything else. It’s bottled at the same 45.8% alc./vol as the 10 year old, but the extra maturing in Amoroso Sherry casks extenuates everything. It’s a little too much to be my go to Talisker (both in price, a hefty $74, and taste), but it’s very nice to have every once in while. 22 Apr	This entry was published on April 22, 2012 at 11:40 pm. It’s filed under food and drink, personal and tagged booze, diageo, scotch, talisker, whisky. Bookmark the permalink. Follow any comments here with the RSS feed for this post.